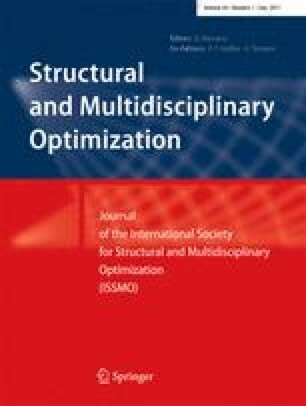 On reducing computational effort in topology optimization: how far can we go? An approximate approach to solving the nested analysis equations in topology optimization is proposed. The procedure consists of only one matrix factorization for the whole design process and a small number of iterative corrections for each design cycle. The approach is tested on 3D topology optimization problems. It is shown that the computational cost can be reduced by one order of magnitude without affecting the outcome of the optimization process. This work received support from the Eurohorcs/ ESF European Young Investigator Award (EURYI, www.esf.org/euryi) through the grant “Synthesis and topology optimization of optomechanical systems”. We wish to thank the reviewers for their valuable comments and contributions to the discussion section. We are also grateful to Krister Svanberg for allowing us to use the MMA code.